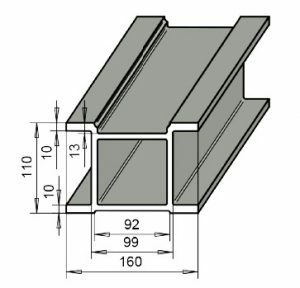 Doofor offers an aluminum profile for rock drill feed constructors. The profile material is aluminum alloy AlSi1Mg / AW-6005A-T6. The profile weights 10.6 kg / meter. It is recommended for rock drills with a mass of 100 kg or less (DF430 – DF538-series). 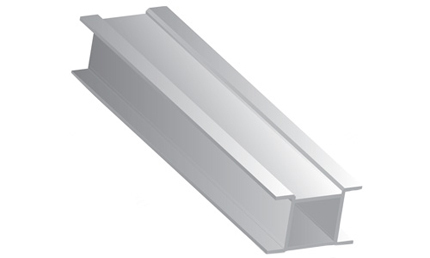 The aluminum profile stock length is 4.8 meters and other lengths are available on request. The profile is anodized to minimize corrosion. This profile is used as a part of the hydraulic drill feed component kit.